We are a leading supplier of waistcoats, neckwear, accessories and gifts for weddings and special occasions to the United Kingdom, also exporting worldwide. Each of our Tom Sawyer Waistcoats is individually made to order in our own West Country workrooms. 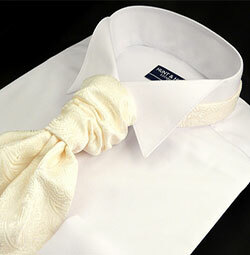 We offer a made to measure service as standard and can accommodate all shapes and sizes. 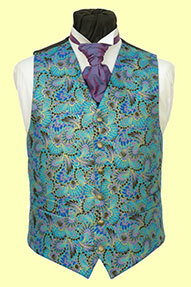 Click on a category on the left hand menu to view our range of waistcoats and neckwear. all individually sourced by us and chosen for their style, good taste and value for money. 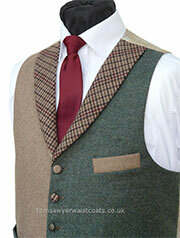 You can be assured of the same level of quality and attention to detail that has made our waistcoats so popular. "My waistcoat arrived yesterday and I cannot tell you how pleased I am with it. Not only is your customer service extremely helpful and quick in responding, the waistcoat is fantastic, both in look and quality ....."
Big savings are available on some of our most popular products with new offers being added all the time. available on a worldwide basis, with express orders our speciality.